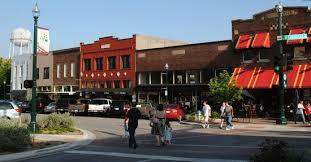 McKinney is one of America's fastest growing cities. Located 37 miles north of Dallas, McKinney was once a small, rural village but in recent years has become quite bustling. Compared to the rest of the Metroplex, however, a trip to McKinney can be like taking a trip back in time. 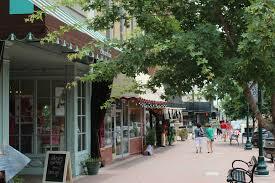 It has retained much of its small-town feel with a picturesque downtown area and quiet streets. 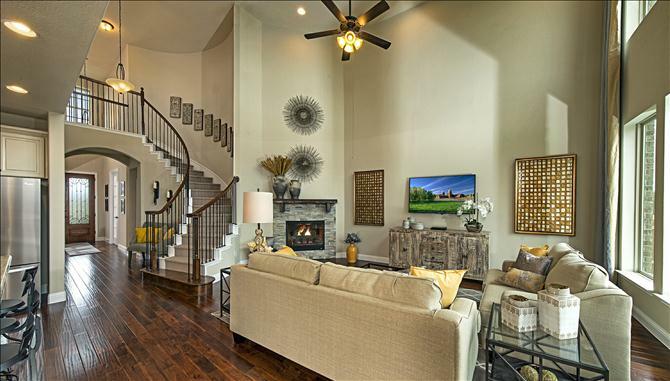 Those seeking a quieter pace with all the comforts of the big city will feel right at home in McKinney. Don't miss: Historic Downtown McKinney, with its 100+ shops, restaurants and galleries, is one of the oldest thriving downtowns in Texas. Stroll Main St or check out one of the monthly events.